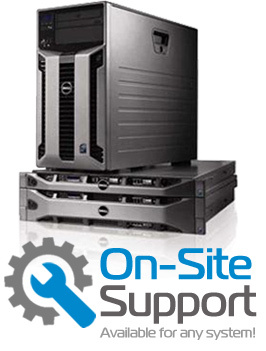 Looking for a custom-built solution? Customize your Dell Precision T7600 workstation today! The Dell Precision T7600 has computational power for scientific analysis of massive data sets, advanced engineering, simulation and financial tasks. Completely redesigned to be reliable and a powerful workstation offering an experience of outstanding productivity and performance. Dell's Precision workstation-class products offer Independent Software Vender (ISV) certification and superb dependability. With harmonious manageability you will be able to maximize your dependability and productivity. Dell workstations are tailored to your needs and are available in a wide range of configurations that are ISV certified for a broad range of professional applications, so you can rest easy knowing your professional-grade system can handle your specific workload.